With our new pump track built last year BMX is better than ever! Top of the line bikes and safety equipment is provided for everyone. 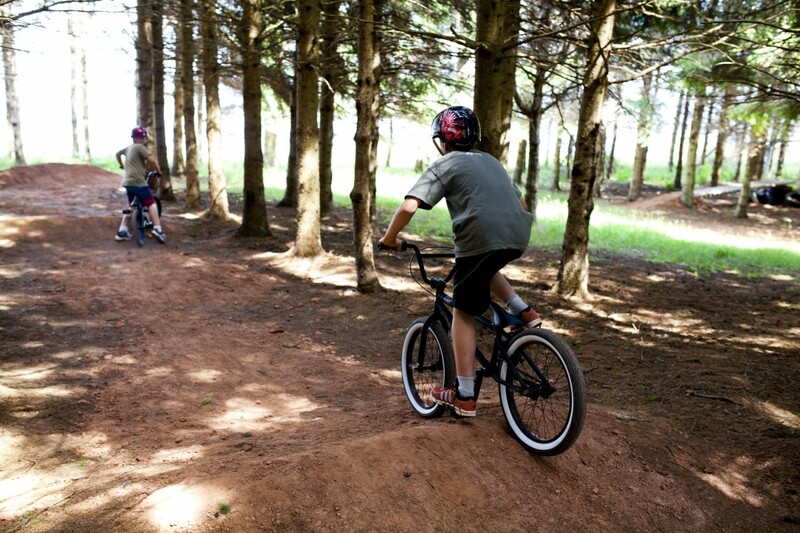 Start in the pump track and then move on to the wooded course to work your way up to the jumps.